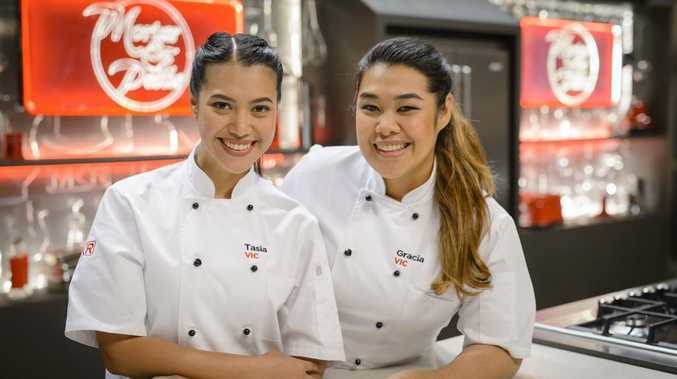 TASIA and Gracia Seger's fairy tale finish on My Kitchen Rules last night still feels like a dream to the sisters. 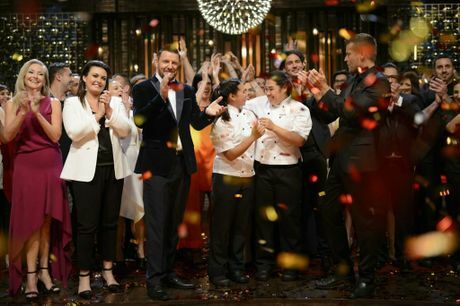 The Melbourne siblings took out the reality cooking show's crown with a spicy five-course menu and won $250,000 for their efforts. "We're still shocked at the moment but we're in a good space," Tasia, 26, told APN. The accomplished young cooks plan to release a range of sauces, starting with a peanut satay sauce, through their own website. Their skills in balancing flavours in their sauces earned them praise throughout the show and they already have a fan in judge Colin Fassnidge. "We're going to have three different levels of spiciness, so people who don't like chili can enjoy the milder version," Tasia said. "We're also going to make a coriander dressing but we don't want to launch everything in one go." Gracia, 24, added: "We're still learning and doing research... we're taking Colin's advice and turning it into something tangible." The sisters said they originally applied for My Kitchen Rules because it allowed them to compete as a team and that the show has given them the confidence to pursue a range of sauces and, down the track, an Indonesian street food restaurant. "Tasia had the idea of the sauce thing, but we never took is seriously," Gracia said. "It was like our small dream. We kept it at home and made it for our friends. The critiques from the judges gave us that boost." They were also full of praise for their competitors, runners-up Carmine and Lauren Finelli. "They were one of the most supportive teams," Gracia said. 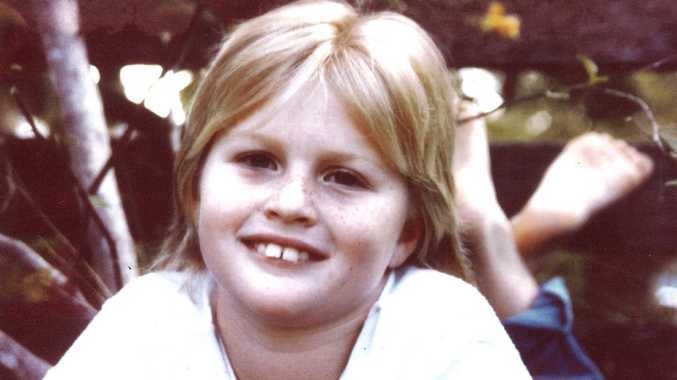 "They were very supportive towards Tasia and I, but that might not have been shown on TV." Tasia added: "They're both very lovely and so funny; Lauren is hilarious."